NETIZENS continue to deplore in social media the unfortunate fire that gutted residential houses and business establishments in Barangay Songco, Borongan City in the early morning of January 8, 2018. 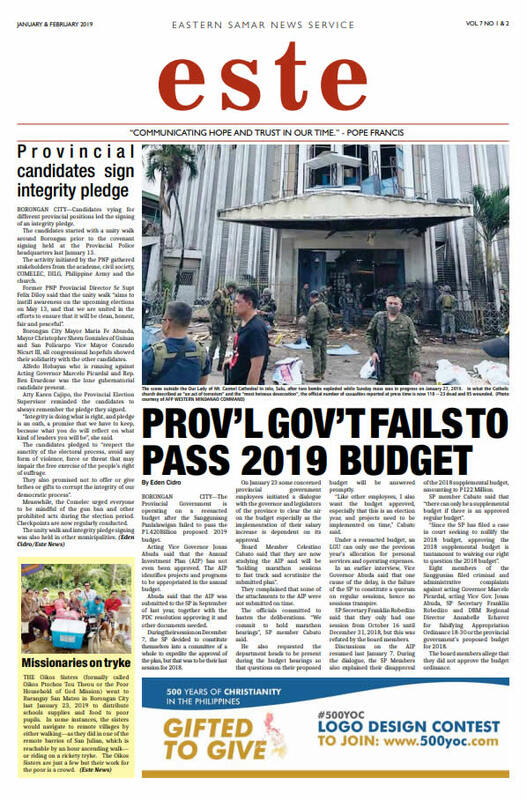 In the FB page of Enrique Alido several comments have been posted bewailing the seeming ineptness of the Borongan Bureau of Fire Protection personnel to control the fire that lasted over three hours. Some decry the late arrival of the fire truck to the scene of fire, the lack of basic equipment and uniform and the need for continuing training of firemen. 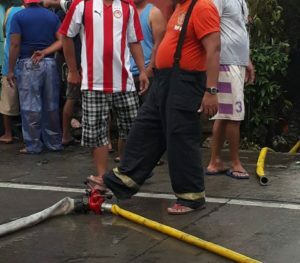 One posted this: “An mga firefighters kinadi after almost one hour kay ginpinanhagop pa. An ira office nagbag o na ngadto may sementeryo ha campesao tapos wara tao nga on duty. Pagkadatung, an usa la nga truck an may tubig tapos an usa wara. 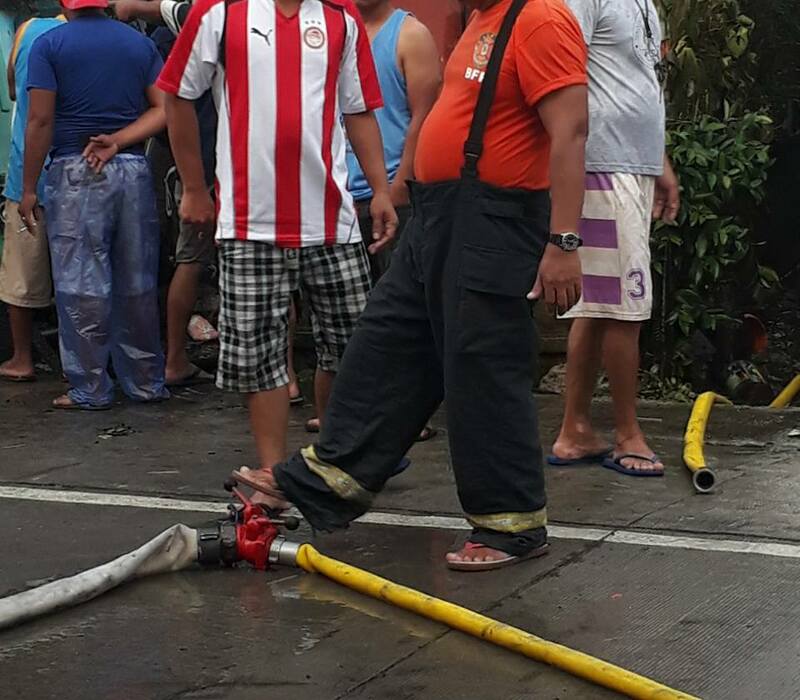 An mga firefighters wara ngani proper uniforms, papreho la hen mga hardinero nga d maaram uunan on pagpaudong han kalayo. Wara dinuok han nagkakalayo kay nagkakahahadlok kay diri man hira prepared and trained aside nga wara nira mga tools and equipment.” One netizen, however, disputed this allegation. Deri na ini bag o nga incident last 9/7/2016 amon balay ha plaza kamuntik na masunog iyong nag rescue ng mga bombero an ira fire extinguishers one was expired and the other one malfunctioning deri daman mag aram han bubuhaton. Are the firefighters volunteers or are they paid?